My Nightly Routine: Facial Cleansers/Makeup Removers! There’s nothing better than the feeling of a clean, pimple free face. How would I know this? Well, because I have endured the random breakouts that take endless weeks to go away and I have also experienced the joy of having a clean, pimple free, revitalized face! How am I able to obtain these results and keep them? For starters, I have a nightly routine that involves an amazing eye makeup remover and a few facial cleansers! Please note that I have listed where your can purchase these products at the bottom of this article! I use this makeup remover every single night! It comes in a perfectly sized tube and the remover is in a lotion form which, in my personal opinion, leaves your face ten times less oily than makeup remover wipes! This remover truly does the job of picking up every possible spec of your eye makeup. The price of this bottle is only $6.00 and it can be purchased right from the Avon website. What can I say? I got this trick from my momma! When I was amongst my pre to mid-teen years my face would just start to break out in random places. My zits would look like mount everest and they would stay that size for weeks on end (even when they were taken care of… if you know what I mean)! I would also suffer from black heads which we all know are the absolute worst! This cleansing cream is amazing for cleaning up random breakouts! The smell is of a very strong mint…picture Vicks Vapor Rub now double that smell! I personally like the smell for the fact that it smells cleans and not floral. The price of this jar varies around $3.00-$5.00 and you can purchase it from Walmart, Target, or Amazon! Can I just say that I found Muddy Body on Instagram and instantly fell in love! 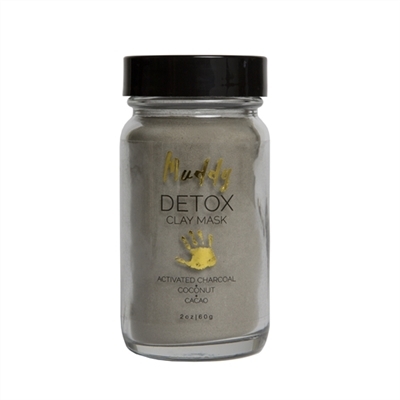 The jar that I bought is called Detox, you use it only 1-2 times a week and it helps to draw out bacteria and toxins, reduces your pore size, repairs skin cells, and finally, it has blackhead and acne fighting ingredients! What’s another plus? Their products are all natural and cruelty free! I can’t begin to tell you how in love with their Detox mask that I am and I just began using it. I can already feel and see a difference. This jar is $23.99 and I also bought the applicator brush which is $4.99. So, here is my number one rule for all of my makeup lovers; take off your makeup at the end of the night. I can’t stress this enough, the number one no-no is to keep your face caked up with makeup all through the night! It can clog your pores, your skin can begin to look cracked/aged, you can suffer from red spots,…my gosh, the whole nine yards! Don’t believe me? Look it up, you’ll have nightmares for a week just reading about it let alone the pictures! 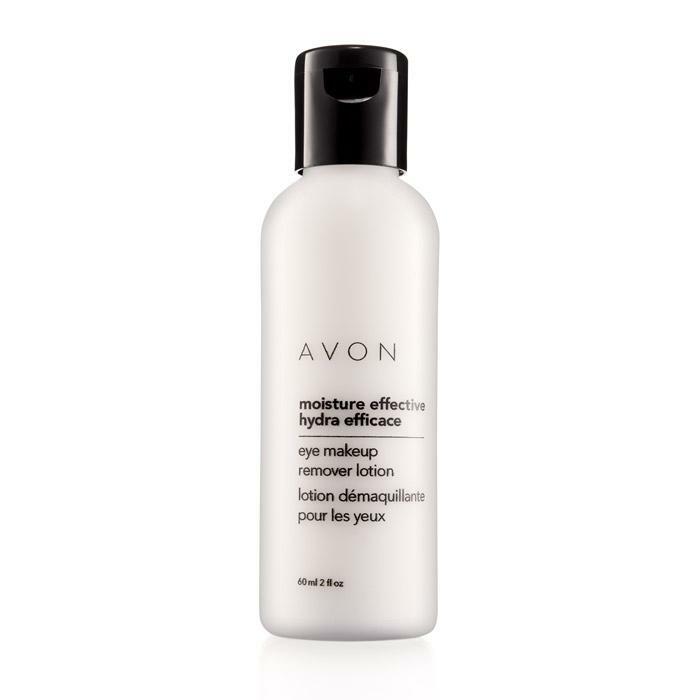 Now, following that number one rule; what I do every single night is take a tissue and apply my Avon Eye Makeup Remover and rub all along my eyes until nothing is left but my natural looking lashes, eyebrows, and dark brown eyes. To take off the rest of my makeup i.e. contour, lips, etc, I honestly just use regular soap and water until I see nothing. Next, I will apply Noxzema all over my face just incase a pimple on the rise thinks this is a game. This is not a game zit. I will end you. Quickly. Painfully. Warn your friends. Once the Noxzema has dried, meaning that all of the ‘white cream,’ is barely noticeable anymore I will wash it off with warm water and splash my face again this time with cold water. The reason why I use cold water again at the end is because my mom told me years ago it ‘closes your pores back up.’ I have not researched that, I just listen to my mom and take her word for it. So, if you want to skip that step be my guest, if you want to listen to my mom because she’s cool with Santa Clause and is probably right about this, you are more than welcome to do that too. Next, you are going to apply your nightly cream and call it a night! Don’t know what cream to use anymore? Check out my last article Amanda’s Makeup Review: Face/Contour Necessities! where there are few creams that I have suggested. Lastly, let’s say it’s that time of the week. No, not time of the month, the time of the week! The time to use my Muddy Body! If it is that time then I won’t use my Noxzema for the night. All I will do is go through the steps of removing my makeup, use some soap and water, and then I will mix the Muddy Body potion. All you need is a bowl/cup anything really that can be used as a ‘container’ if you will. You will use a spoon full of the Muddy Body powder, add a few drops of water to it, and then mix the two with your applicator. Once your powder has taken its Muddy Body form you will apply the mask all around your face. Obviously do not put it on your eyes, eye brows, or lips! You will then wait 10-15 minutes before washing it off. “I lost track of time, my face is really stiff, how can I tell if its ready to come off?” Well, when you first apply the mask it is a dark green color, once it fully hardens it’s a strange light green color. If you hardly see any dark green, you should be ready! You can remove the mask with warm water, it might take you a little while to get it off your face but hey, it’s mud, your life can wait for five minutes! Once you get this mask fully off, splash yourself with some cold water and apply your nightly cream. Disclaimer: These products are suggested! This is what I use every night to once a week for certain products. Remember, these products might not work for everybody due to the fact that we all have different skin types! Please note that I am not affiliated with any of these companies, I just think that these products that I have listed are absolutely worth a try and they have personally worked for me so that is why they are all suggested! What’s next on your list to buy? Are you excited to wash your face tonight? I know I am! Do you have any questions about any of these products or my routine? What other types of articles/tips would you like to read about? Leave a comment down below! Previous Amanda’s Make-Up Review: Face/Contour Necessities!